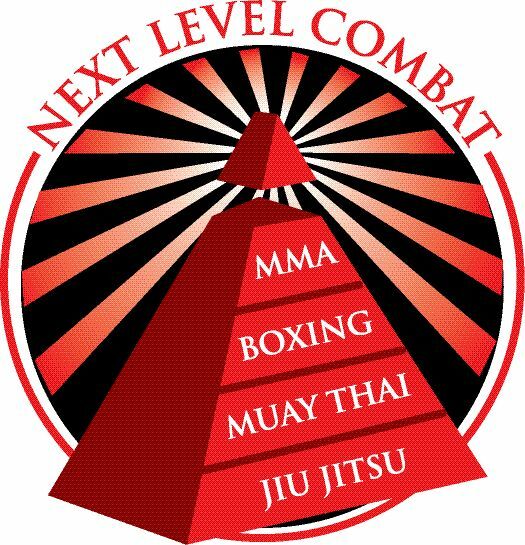 A full contact combat sport that allows a wide variety of fighting techniques, from a mixture of martial arts traditions and non-traditions. Class Requirements - Must have a minimum of 2 months Jiu Jitsu and Striking (Boxing and/or Muay Thai) experience. Mixed martial arts (MMA), popularly known as cage fighting or ultimate fighting is a full contact combat sport that allows a wide variety of fighting techniques and skills, from a mixture of martial arts traditions, to be used in competitions. The rules allow the use of both striking as well as grappling techniques, both while standing and on the ground. Such competitions allow martial artists of different backgrounds to compete. 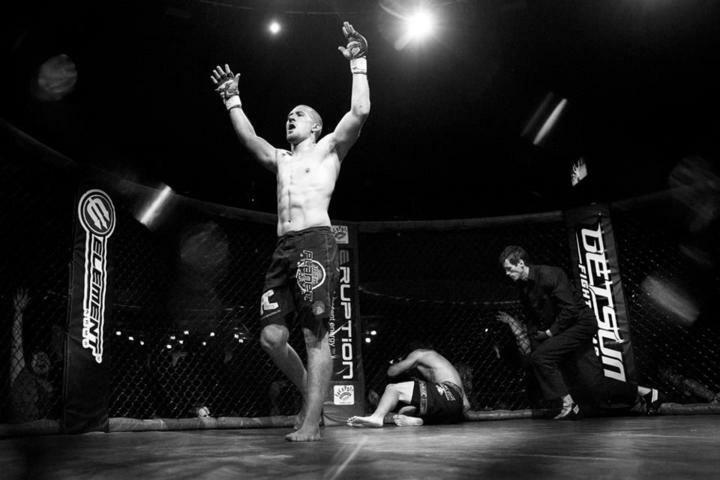 We invite you to stop in and check out the best MMA training in Minnesota!